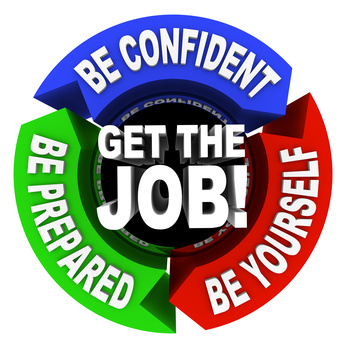 Are you ready to find your next job? Here’s some information to help you get started. Need to create a resume but don’t know where to start? Check out these web sites where you can create your very own resume. With several options to choose from and notes to guide you through the process you will be sure to impress! *These sites have free templates for viewing only. Impress your future employer with a classy cover letter. Don’t know where to start? Look no further. Check out the following site where you will be guided step by step to create your very own personalized cover letter! What attributes do your best employees have? What do your new employees find most challenging about this position? Why do you like working for XYZ?